As one of the UK's reputable companies in the Healthcare sector, we pride ourselves on delivering good quality care at a fair price from our dedicated and highly trained staff teams. 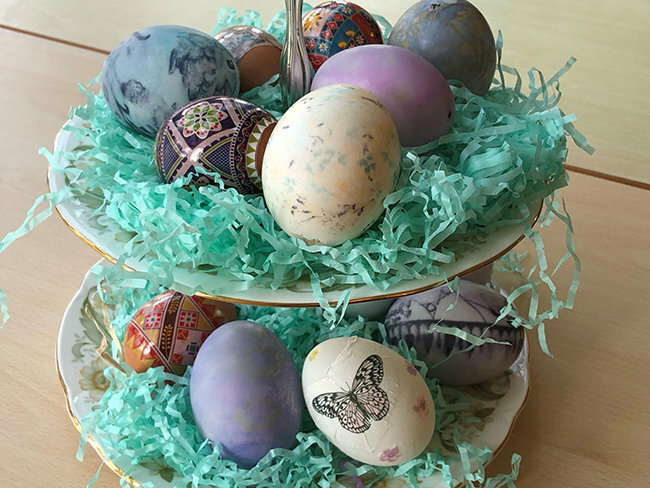 We specialise in the provision of Residential, Nursing, Dementia and Day Care and in some homes we offer Reablement and Respite Care. 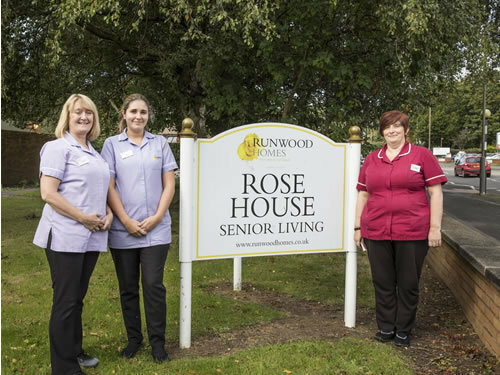 Congratulations to everyone @ Runwood Homes Ltd as Care Homes(s) belonging to Runwood Homes Ltd have just been awarded a "Top 20 Recommended Care Home 2018". 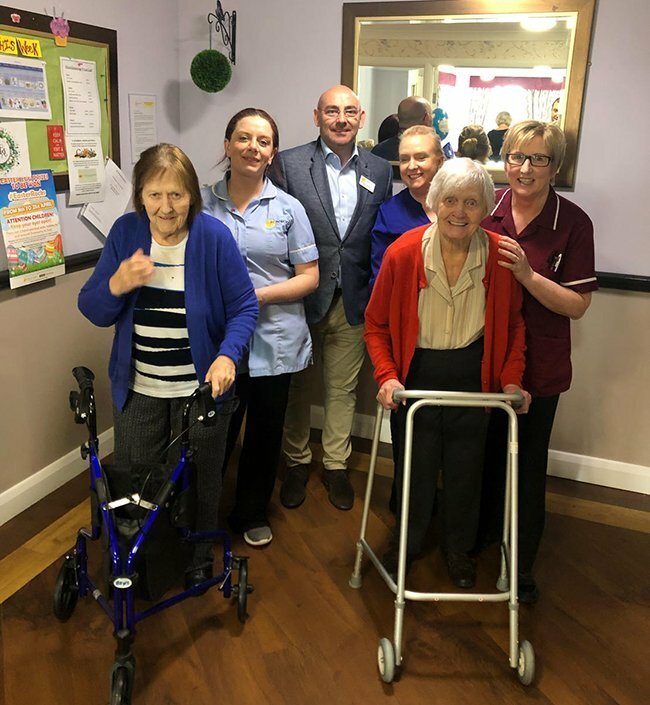 Click here to see a list of our Care Homes that have been awarded the Top 20 Recommended Care Home 2018. 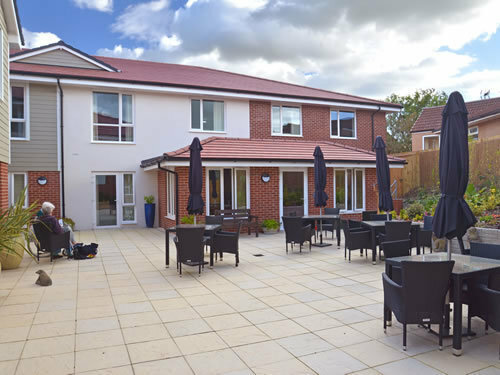 With over 70 professional care homes across the UK – many of which are purpose-built to provide the best possible environment and helpful services – you can feel confident that we have a care home nearby which is perfect for the needs of you or your loved ones. 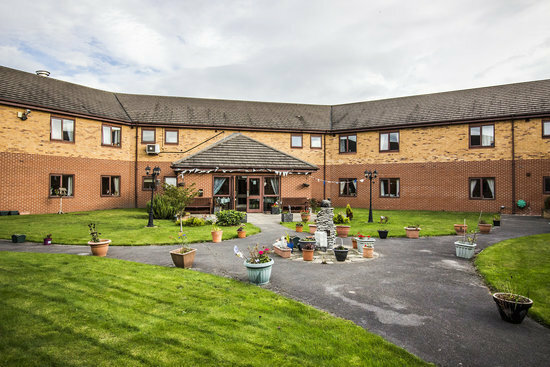 What is a Residential Dementia care home? What is a Nursing care home? What is a Nursing Dementia care home? What is a Respite/Short Stay care home? What is a Day Care care home? 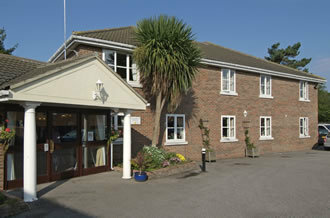 What is a Re-ablement care home? At Runwood Homes, we are always looking for people to join our high quality teams. We care about our staff, and invest in providing opportunities for advancement, as well as a friendly, rewarding, working environment. 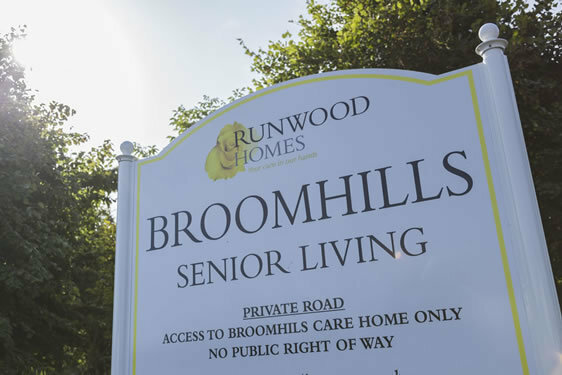 Why not watch our short video, to see how our staff feel about Runwood Homes? 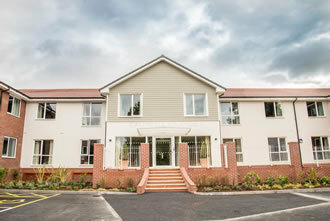 Nestled on the outskirts of the rural town of Shipston-On-Stour, Low Furlong is a brand new, purpose built 68 bed residential home providing excellent standards of care for the elderly, including those living with dementia. An easy, 10 minute walk. "My mother has been staying at Wisdom Court for 2 weeks' respite. The carers and management are marvellous - very kind and patient with my mum who has Vascular Dementia. When my mum gets too ill for me to care for her, I will be putting her into Wisdom Court full-time." "Friendly, caring, supportive, very kind and treated with dignity at all times. Choices given at meal times. Felt safe at times. Encouraged to be independent and medication administered on time."